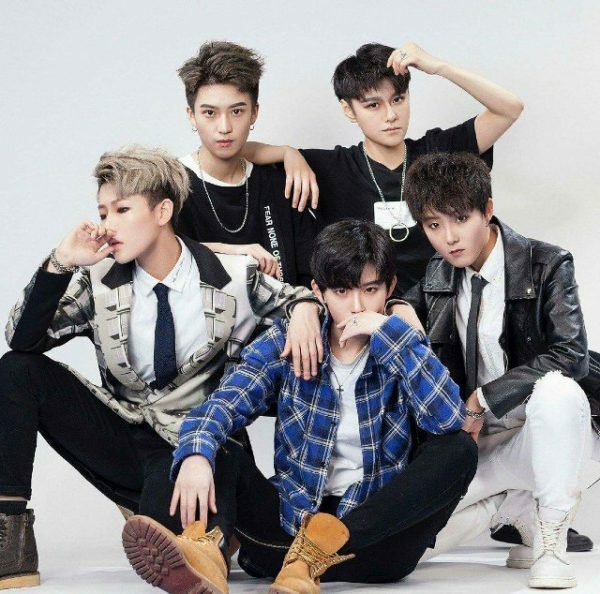 One of China’s newest pop sensations, a group called Acrush, puts a new twist on the concept of “boy band”, as its five members are in fact androgynous women. Acrush is set to release their debut music video at the end of this month, but the band is already causing a stir online with its unique concept. 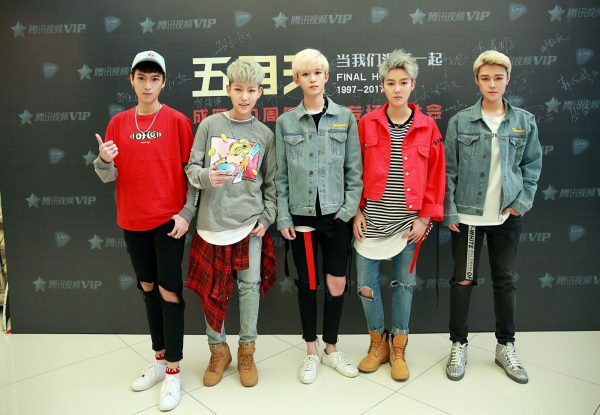 The group was recently showcased to the public in a “Husband Exhibition” – an event organized by social media giant Tencent to promote pop stars who appear on its online streaming site – and the group’s popularity simply skyrocketed. With no single to their name yet, the girls already have 900,000 followers on Weibo, China’s version of Twitter. That’s a pretty big deal, considering established stars like Katie Perry have around one million fans. In case you’re wondering, the term “husband” is used by female Chinese fans when referring to male pop stars who they fantasize about marrying. And that’s how most of Acrush’s fans refer to its members, despite knowing full well that they are not actually men. 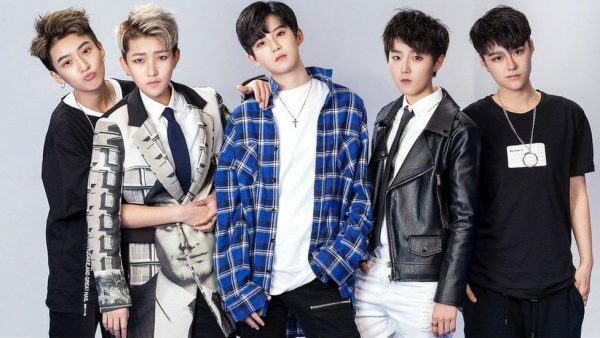 Zhou Xiaobai, the group’s agent, claims that Acrush is even more popular that some actual boy bands, because female fans believe that the five members can understand them better. So how did the idea of forming a boy band out of women come about? Zhou says that it was inspired by the success of Li Yuchun, an androgynous pop star who won the national talent contest “Super Girl”, in 2005. His company had been wanting to put together an androgynous band for years, but finding women willing to audition for the project proved difficult. Last year, Zhou was tasked with searching for unisex stars throughout China, and in September he had found 10 potential members. After two months of training, Lu Keran, An Junxi, Peng Xichen, Min Junqian and Lin Fan became the members of Acrush. Zhou Xiaobai says that the girls have been dressing like boys and cutting their hair short long before they became members of Acrush, so this isn’t just an act they put on for fans. 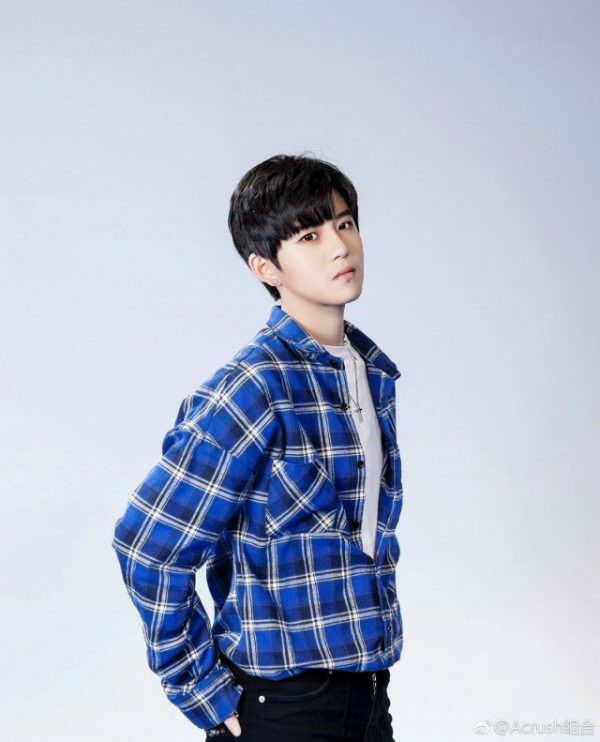 The vast majority of Acrush’s fans are female, some of which even send the members love letters, but Lu Keran, the band’s leader, says that 15% of those who follow them on Weibo are anti-fans. They just do it so they can criticize them for their confusing boyish looks, but Keran says she doesn’t mind being constantly trolled as long as it makes fans happy. In the West, androgyny has been very popular in the modelling industry, where models like Stanyslas Fedyanin, Andrej Pejic or Casey Legler have been very successful.